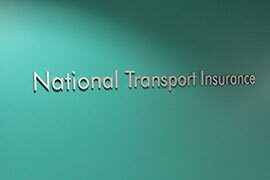 National Transport Insurance is Australia's leading transport insurance specialist. Assist in building selection as well as the interior design and construction of an office fitout that maximised collaboration between staff, while creating a warm inviting environment for candidates. 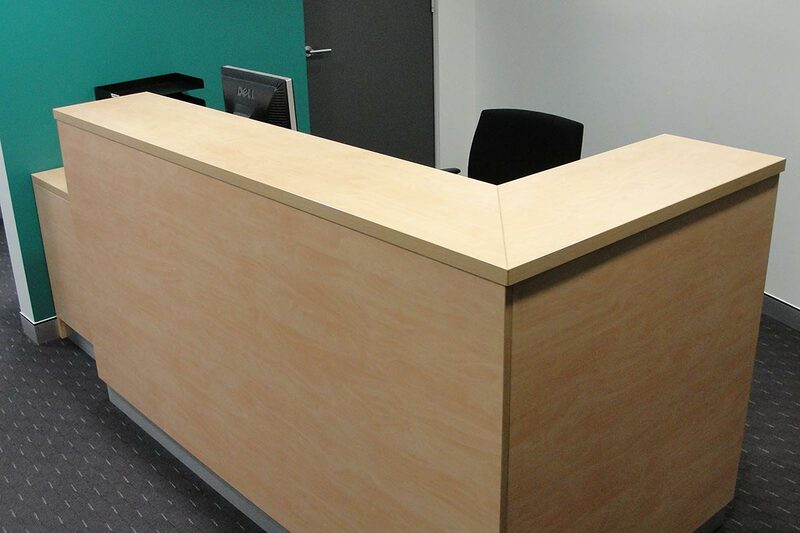 Reconfigure an existing layout to facilitate a greater number of staff. Reupholstering existing workstation screens with new fabric. 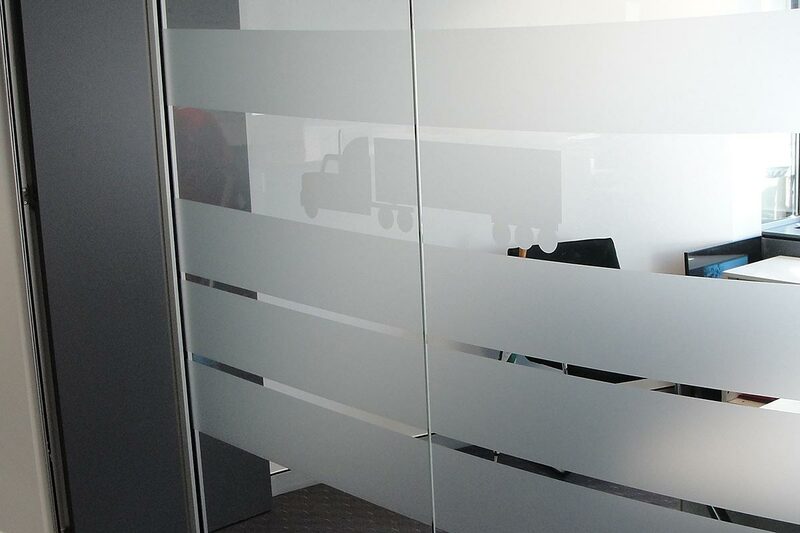 The works had the potential to disrupt nearly every aspect of the office as we were working and painting in almost every square metre of the fitout. 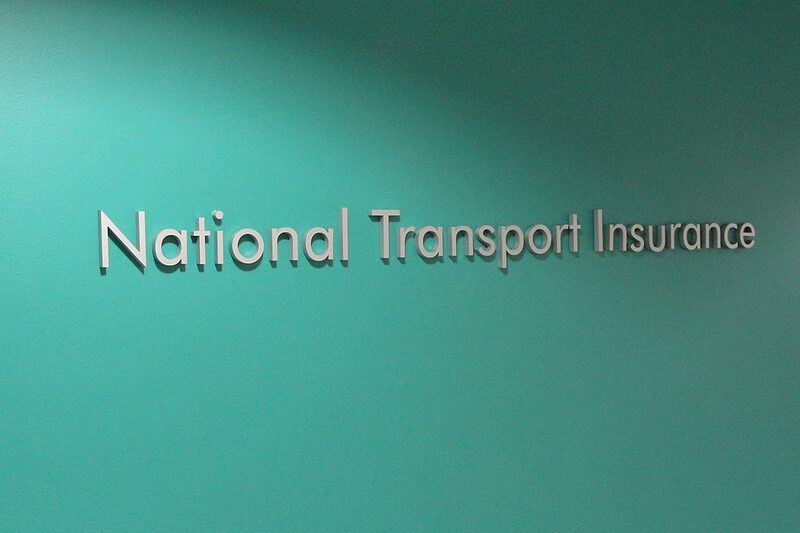 Works were carefully staged and planed to be carried out over 2 weekends, the fitout construction plan was calculated to the hour and strictly adhered to so we could ensure the NTI were in no way inconvenienced by our presence. "We used Apex Executive Interiors to redesign a large portion of our office space. During the whole office refurbishment process our business was not disrupted and all the work was done over a few weekends. More importantly the whole office is a much more open and welcoming space for visitors and staff. Thanks for a job well done. "